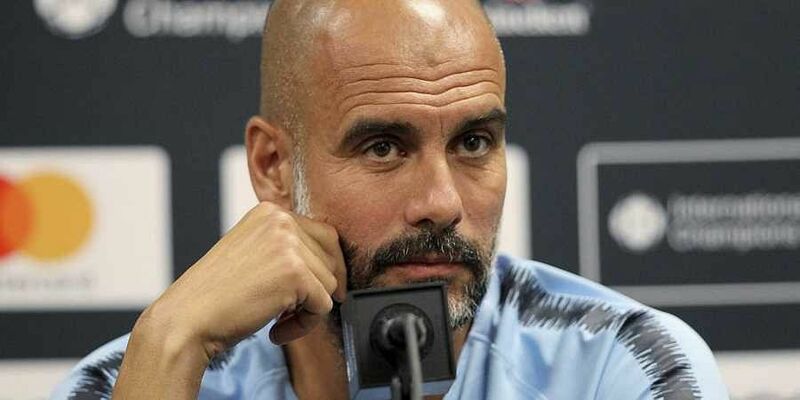 Because this was Guardiola's first such offence, and because the nature of his comments was regarded as largely neutral, it is understood a charge was not deemed necessary. LONDON: Manchester City manager Pep Guardiola was formally warned by the Football Association on Wednesday over comments he made about referee Anthony Taylor before the Manchester derby. Guardiola said: "The referee doesn't want to make a mistake because he knows everybody around the world is going to watch him. If he is a fan of United or City -- everybody can be a fan of whoever he wants so no problem."